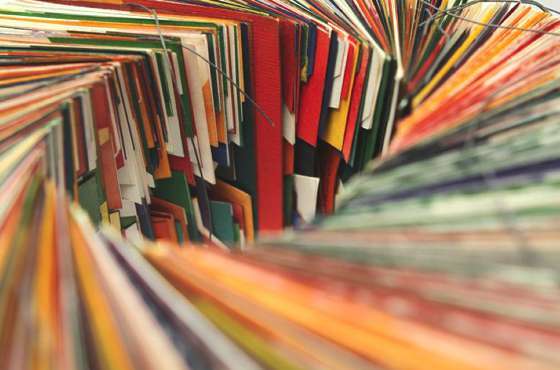 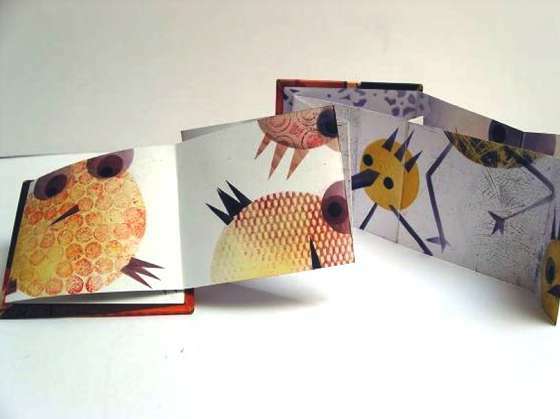 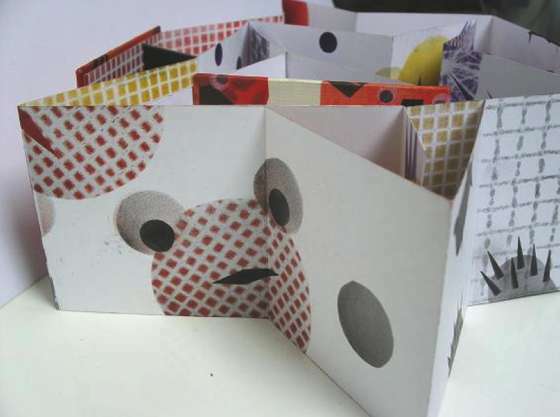 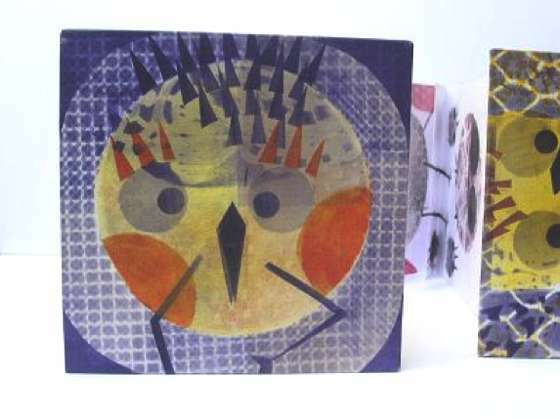 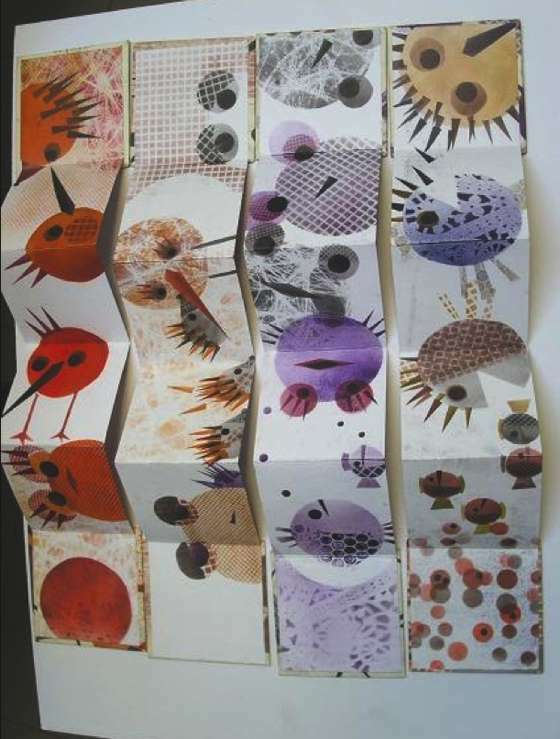 Eleonora Cumer, based in Italy, in Bolzano, works with artist-books and illustration. 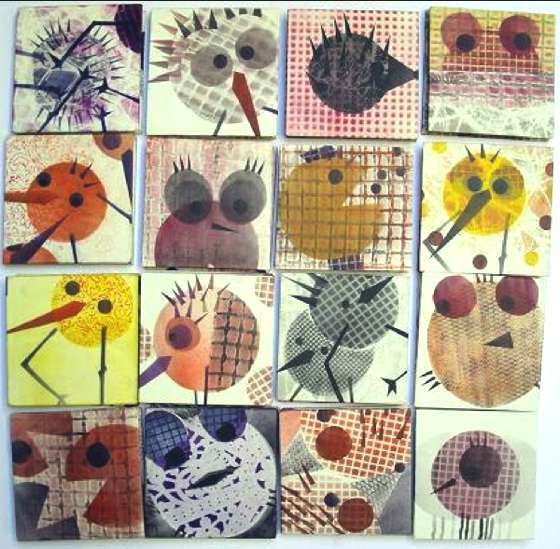 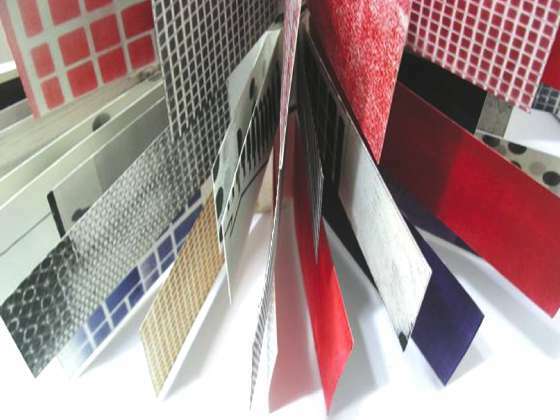 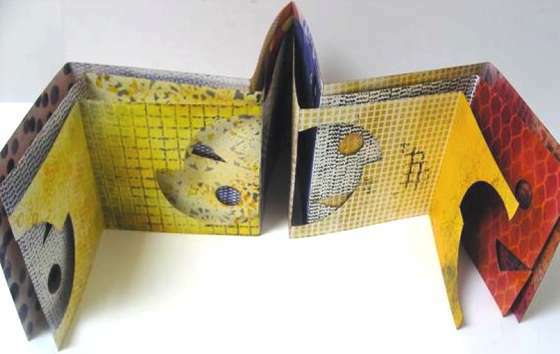 Since a lot of years she also holds laboratories and artist's workshops, her works are published in Italy and internationally, and she participates to numerous national and international exhibitions. 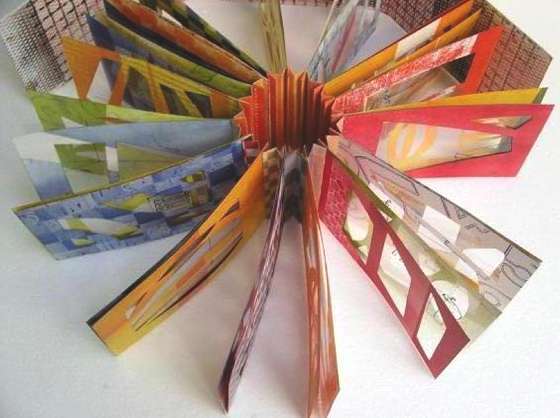 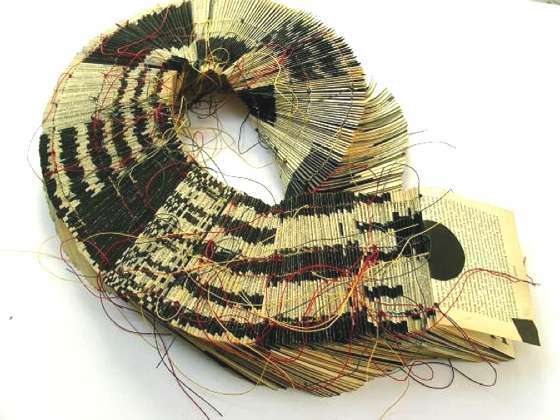 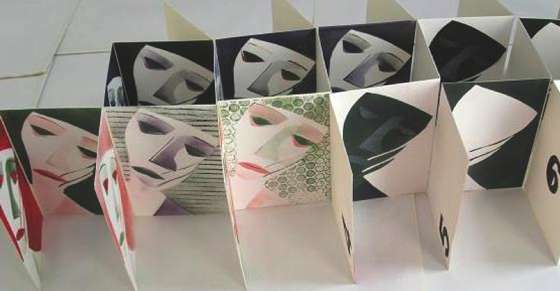 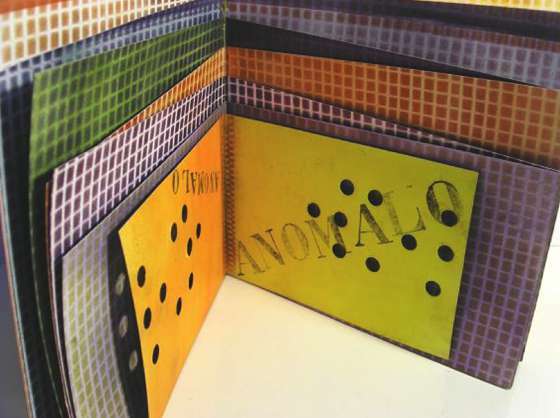 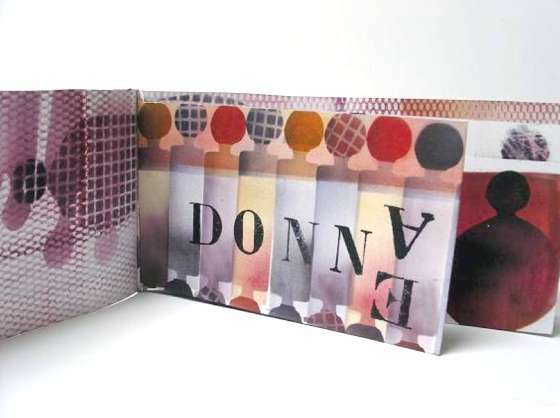 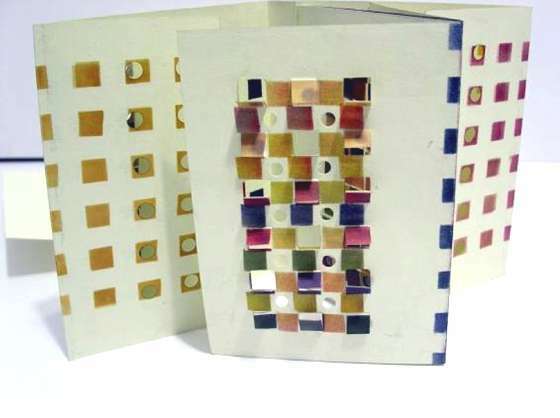 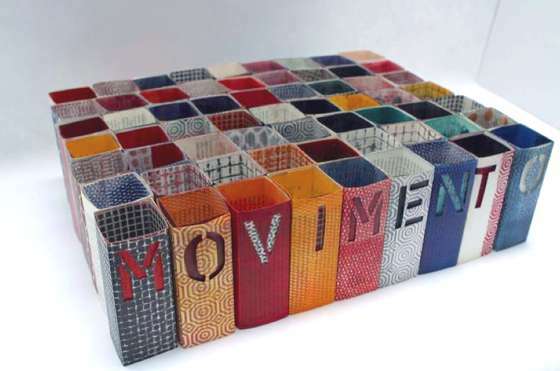 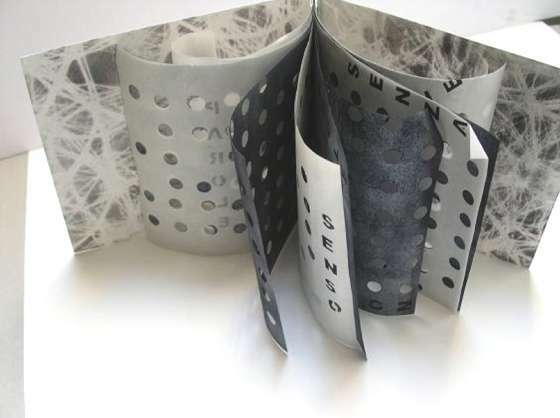 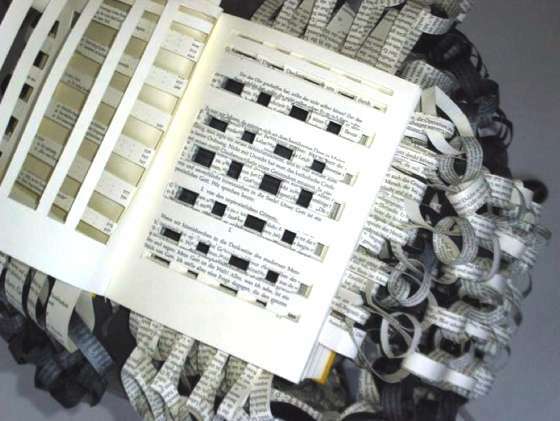 In her artist-books Eleonora makes an unbelievable use of patterns and textures, that, together with the three-dimensional elaboration of the "object book", give life to original works, between sculptures and installations, indeed amazing.